The line-up for Junior Eurovision 2016 is complete. 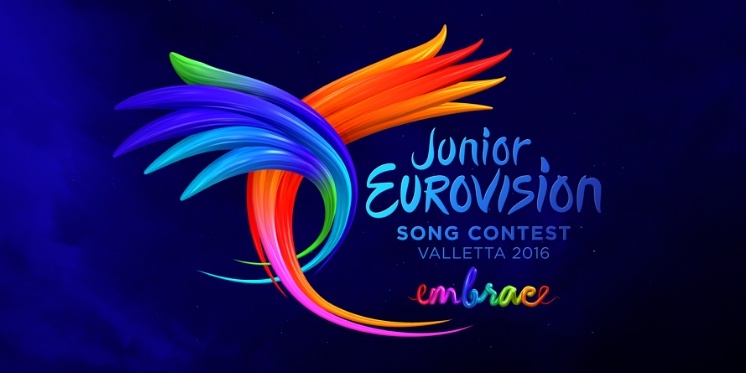 17 countries will compete at Junior Eurovision 2016 in Valletta, Malta. Compared to last year's participants, Montenegro, San Marino and Slovenia have decided not to participate in this year's Junior Eurovision. Returning countries are Cyprus, Israel and Poland.